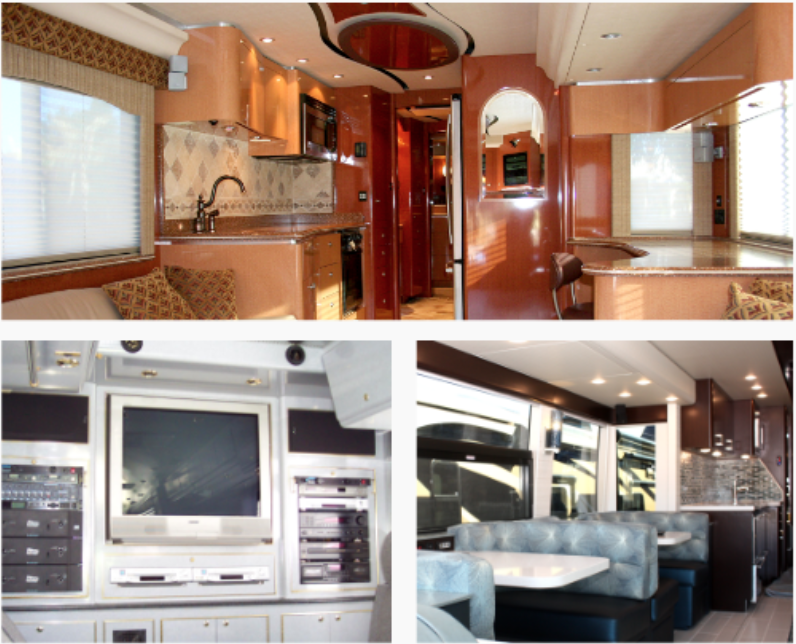 COACHWORKS, known to many as Texas Custom Coach, has exceeded customer expectation since 1981. Our craftsman will match any interior color, style and finish. Our design team will work with you on every aspect of your remodel. If what you want can be done we’ll do it! Want that new HD and BluRay technology? Our technicians can design, build and install the most current technology available! You want it we can install it! Better than that we can teach you to use it! You get the choice! From the simple to the most current in automated electronic systems, all are available for you to personalize your existing coach. Missed that turn? Don’t worry we also offer collision repair and paint services.